Funny T-Shirts for Men & Women - Page 3 of 83 - Find Funny T-shirts, Styles and Designs from SunFrog. Shop Now. Sir Cumference embodies all the characteristics it takes to be a good knight. He is noble, brave and most importantly, he’s never late for dinner at the Round Table..
Hola amigos! Yo soy Master Chief! It is my duty to protect mankind. Covenant? Facil! Flood? No problemo! Yo me gusta saving the world! 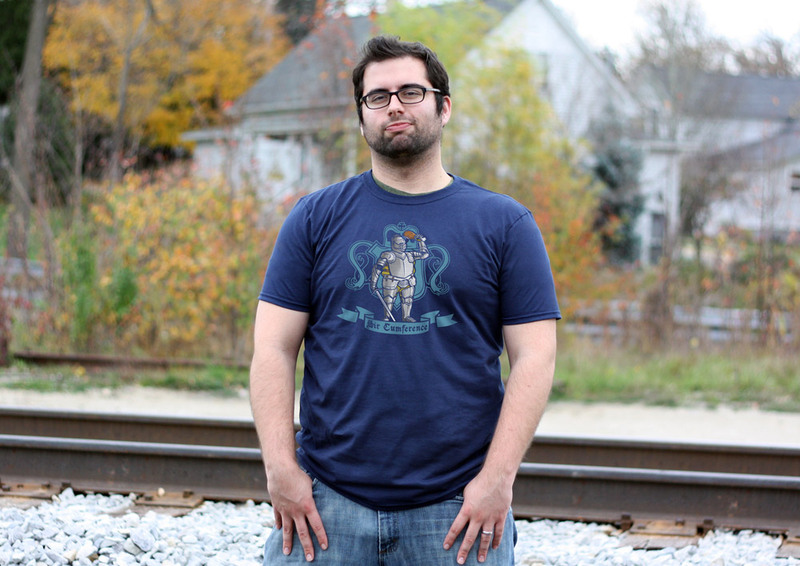 This is the preferred tshirt the Halo Master Chief wears when he corpsebags a fallen opponent. It feels great under his Spartan armor..
Join Abraham and his friends at Mother D construction. Located just outside the beautiful town of Alexandria, Mother D Construction is devoted to you. We specialize in building walls!. One of our favorite scenes from any holiday movie has to be where Ralphie from A Christmas Story drops the f-bomb. Here’s the quote: Ralphie: Ooh, fffffuuudge! Ralphie as an Adult: Only I didn’t say “”fudge.”” I said the word, the big one, the queen-mother of dirty words, the F-dash-dash-dash word! Mr. Parker: What did you say? Ralphie: Uh, um… Mr. Parker: That’s what I thought you said. Get in the car. Go on! Ralphie as an Adult: It was all over – I was dead. What would it be? The guillotine? Hanging? The chair? The rack? The Chinese water torture? Hmmph. Mere child’s play compared to what surely awaited me. 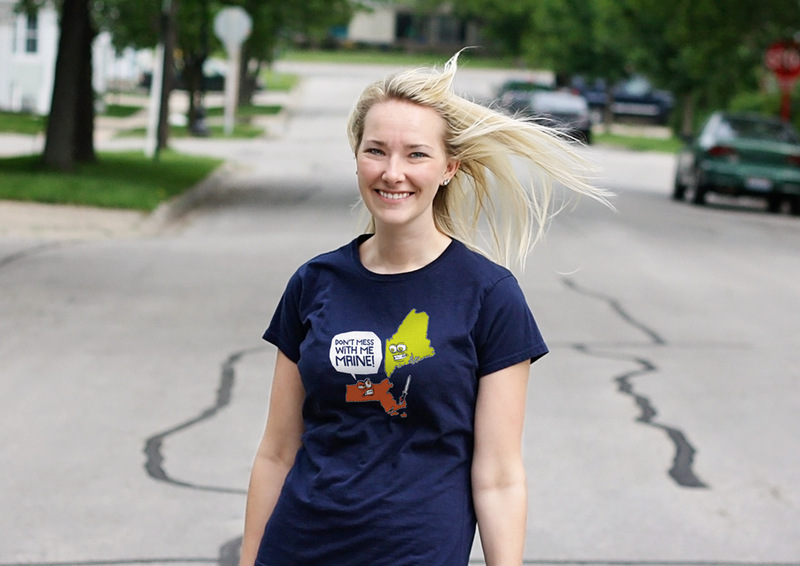 This year, our Christmas Story T-shirt will help you mean what you say..
Don’t Mess With Me Maine! I guess Massachusetts has finally had enough and pulled his switch on Maine! He warned him not to mess around!. After a white walker hunt and playing with your favorite dragon, grab some cards and settle in for the ride. 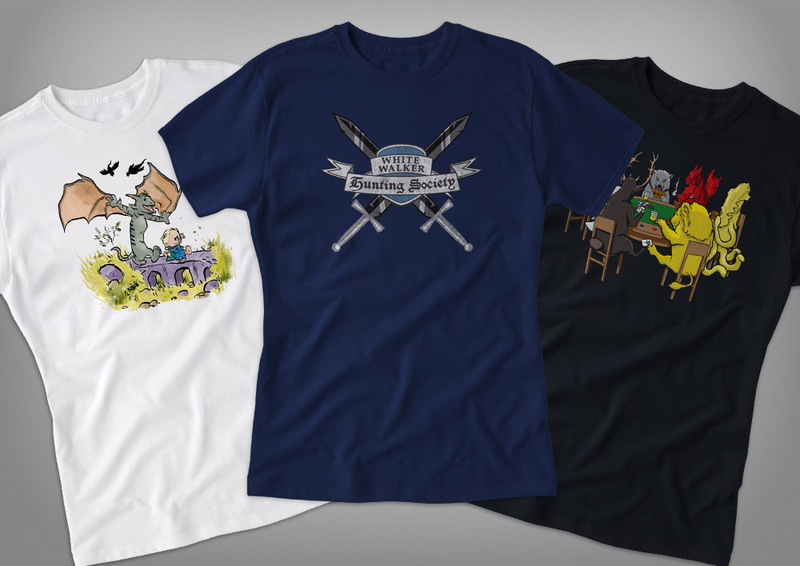 You’ll rule the Seven Kingdoms of Westeros in these Game of Thrones tshirts. This gift pack includes: Game of Hobbes (white tshirt); White Walker Hunting Society (navy tshirt); A Card Game of Thrones (black tshirt)..
Who needs the government? Show the city of Pawnee (or wherever you live) who’s boss with this Ron Swanson tshirt gift pack. And next time you go out for breakfast, man up and order the bacon and eggs. 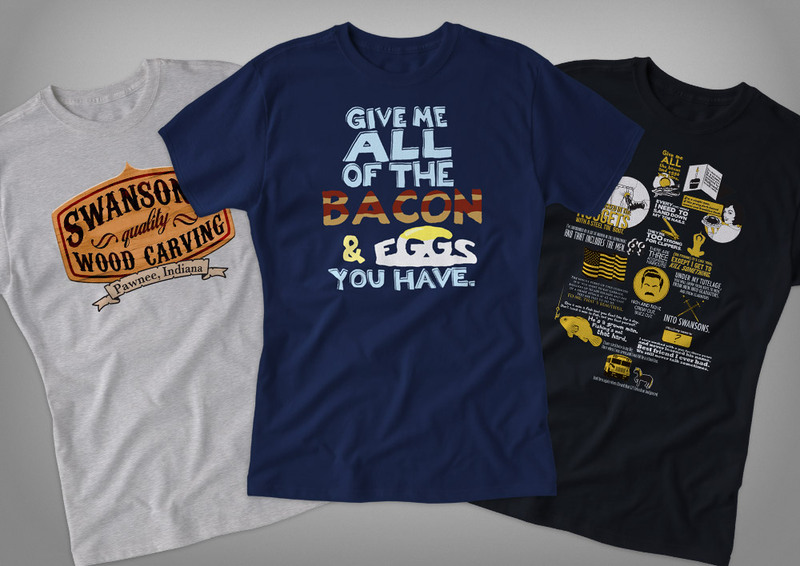 This gift pack includes: Swanson’s Wood Carvings (gray tshirt); Bacon & Eggs (navy tshirt); Words to Live By (black tshirt).. This Lenin cat is fur the workers.. Buddy the Elf is the worst toy maker in the entire North Pole. Everyone knows that he’s a Cotton Headed Ninny Muggins and shouldn’t be allowed in the factory at all..
Haha, I’m squishing your head! (We’re taking you back to your childhood with this one…unless you still use this line. ).